A European championship brings people together and connects them through play, entertainment, and information. Additionally, TRAM-EM wants to project the public transport service as a modern and interesting service. It supports the exchange of experiences among drivers and managers, and it has an advertising effect – regional and Europe-wide. 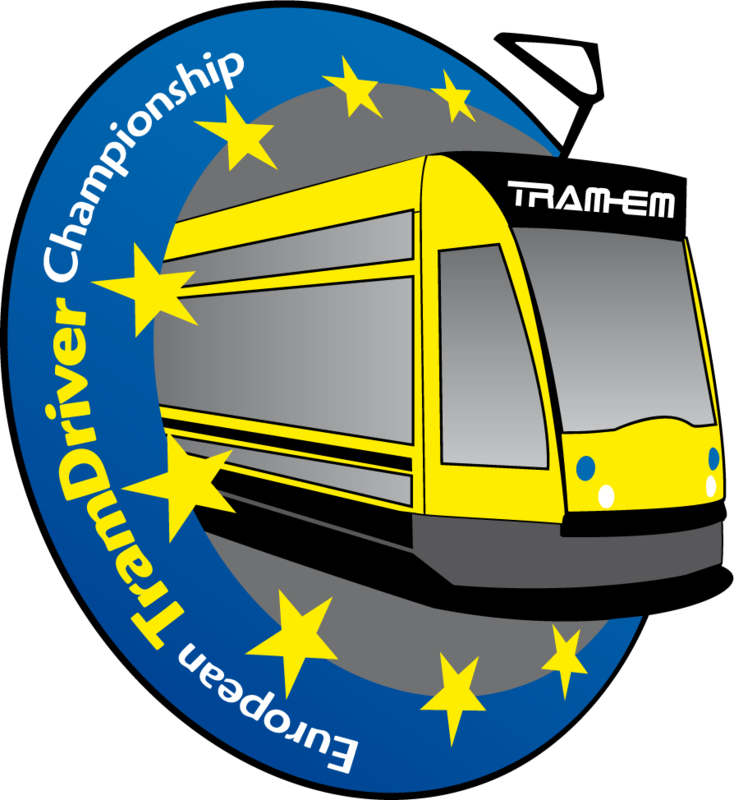 TRAM-EM promotes the cultural exchange in Europe and peaceful competition for future-oriented local traffic.